Uh, Let's see, EVERY fly you have ever sent me in a swap has landed nice fish so, I'd say tie whatever you like. I'll get in if there's still room. I'll tie up what I call the christmas caddis nymph. I'll play. 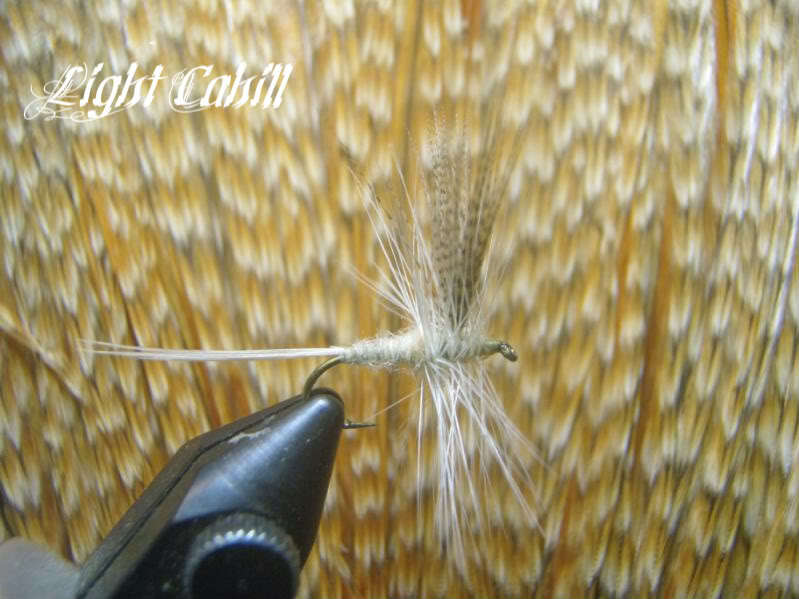 I tie up the woven stonefly pattern that AJ recently posted as the TPO fly of the month for December. I'm in for round 2 if there is still room. Fly TBD let me know the completion date. Personally, I'm hoping that charlieincambridge submits something called "The Battenkills' Ultimate Clandestine Super-Secret Fly"
Thanks for doing this DH. Thanks DH, I will think about what to tie and keep an eye out for the date. DH, I was thinking of submitting a weighted Isonychia soft hackle emerger that works not only in the fall for the Iso's, but for the Hendricksons, March browns and a few other assorted darker mays and caddis. Mid-Sept. to closing it fished very well, and put lots of the 2 year olds and some bigger wild fish on to my 2 wt. .It's fished well in other parts of the country, too. Sculpin, crayfish, and small trout imitations I'll leave out for now. Leave them for spring. OK? DH, I was thinking of submitting a weighted Isonychia soft hackle emerger that works not only in the fall for the Iso's, but for the Hendricksons, March browns and a few other assorted darker mays and caddis. Charlie, you're in my group A now. DH, kick someone out and put them into group B.
I am only slightly kidding.. but think about it DH will ya? AK, Why don't you "Chub-up" with a second pattern?